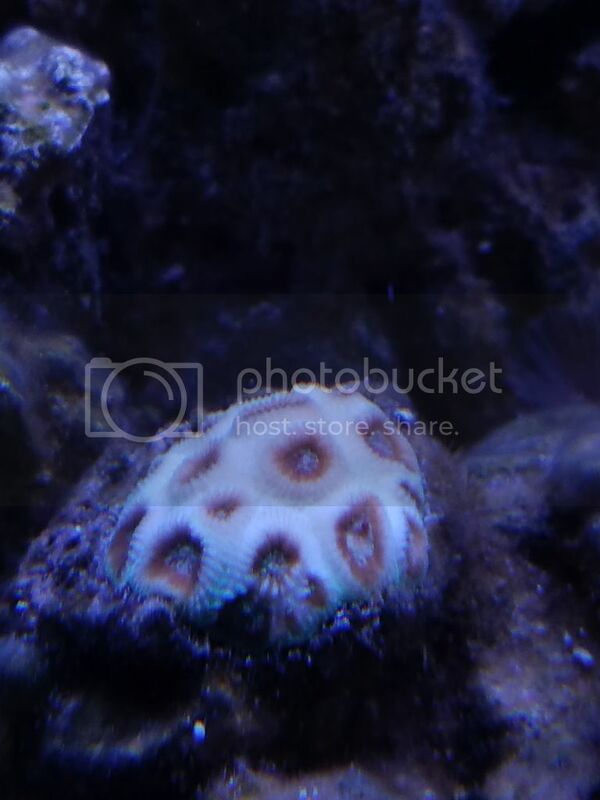 I know this subject has been beat to death, but I haven't found a long term log on dosing Kno3 in a reef tank. Long term as in years all the threads I've seen go for a couple months then either go off topic or the thread goes into several pages of debates with no long term proof. A little back ground on my tank. It's 125 gallon mixed reef with a foxface, 1 clown who refuses to allow another clown in the tank, 2 engineer gobies,and a snowflake blenny. I like the look of an aquarium with a few fish and is more focused on coral. I set up the tank 18 months ago but 6 months into having the tank I deployed for 6 months. I ran into several issues with the reef while I was gone including a forest of gha, my fault for not curing my base rock long enough. Since I got back I had the mentality that my nitrates and phosphates needed to be undetectable. 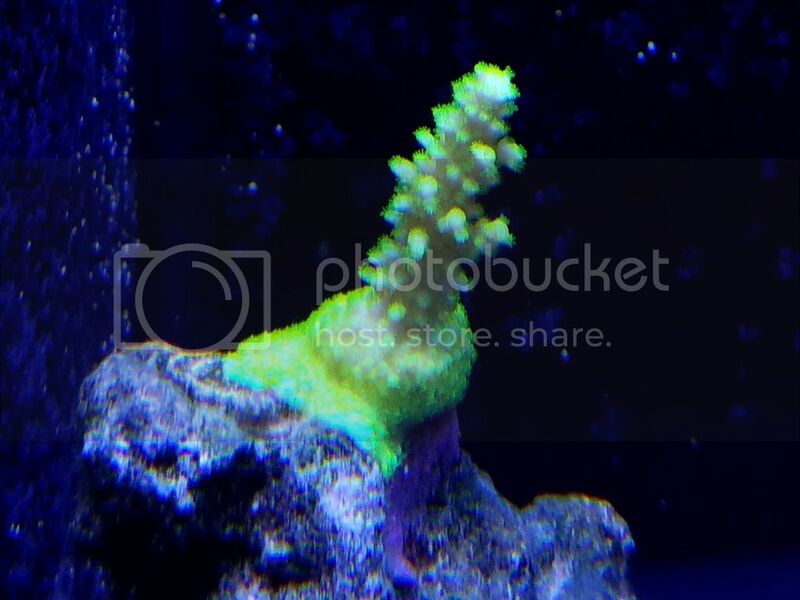 After all my coral started to turn pale over time I decided to research nitrate dosing to increase nutrients in my tank to an acceptable level. I will continue to update this thread periodically with parameters and tanks condition after nitrate dosing throughout an extended period of time. I dosed 2 ppm nitrates to my tank yesterday morning around 0600. Just checked nitrates again at 0100 today and they are back at zero. Today I will increase the dose to 3 ppm and go from there. It'll be interesting to see how your tank shapes up! Some before shots of what everything looks like to use for reference down the road. 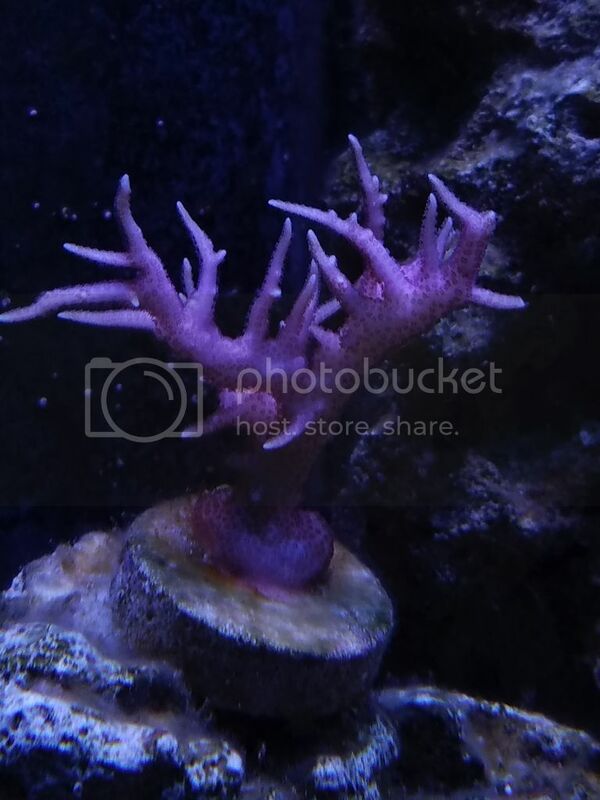 All these corals have been growin since I got them between 6 months to a year ago. It's just growth has been extremely slow and they are all pretty pale. 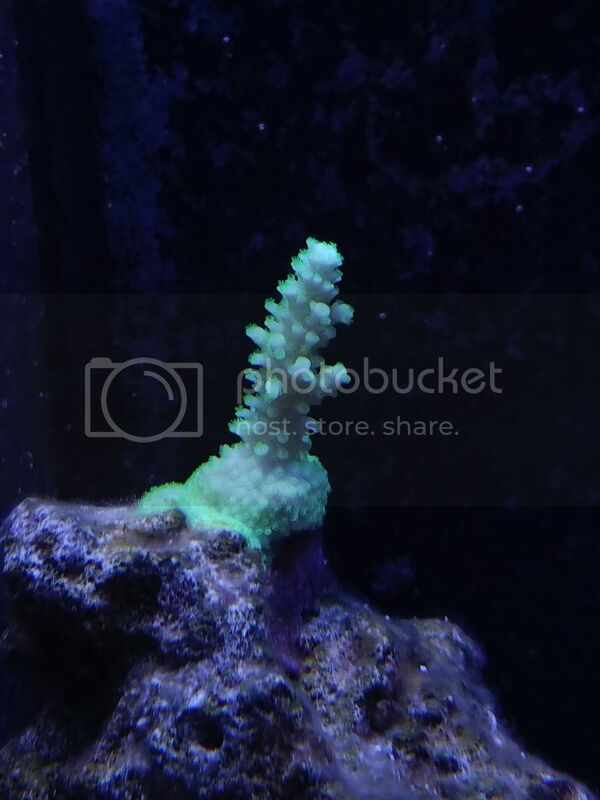 Just an example here's what the pic of the third coral looked like when I first bought it 6 months ago. 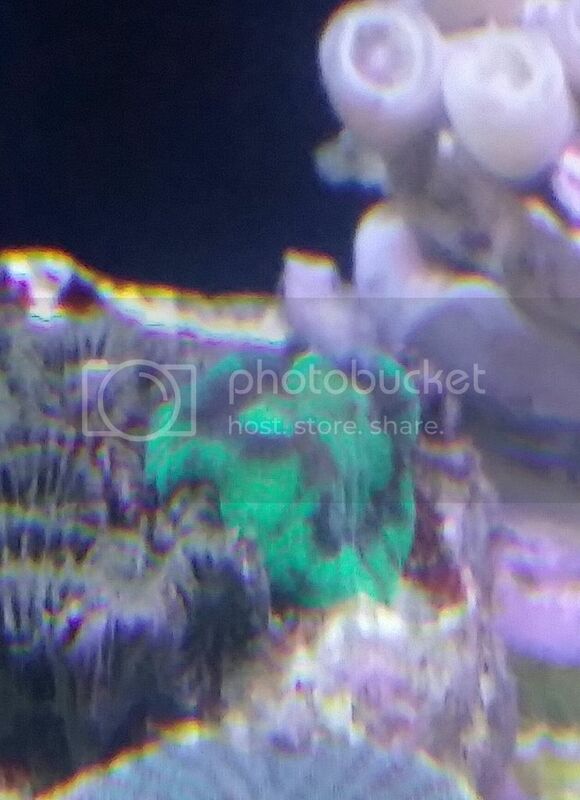 I had one head to start with and has grown to 15 heads, but the color is completely gone. I may have overshot the nitrates a bit. I'm currently at 8 ppm. 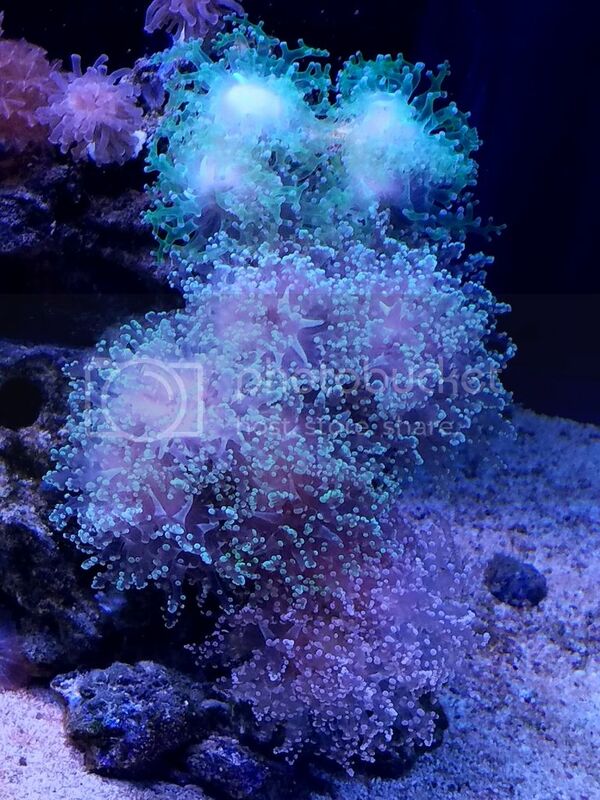 Lps look much more inflated and zoanthids seem a lot happier. 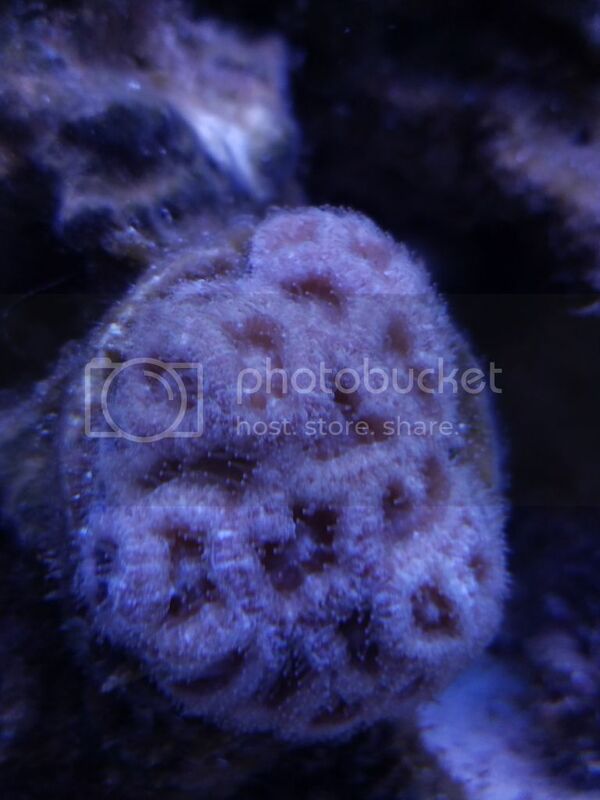 Sps seem like they may have a bit more polyp extension but that may be just in my head. IMO 8ppm isn't bad. Id let it ride until your next water change, then retest. Then maybe shoot for 2-5ppm and maintain. 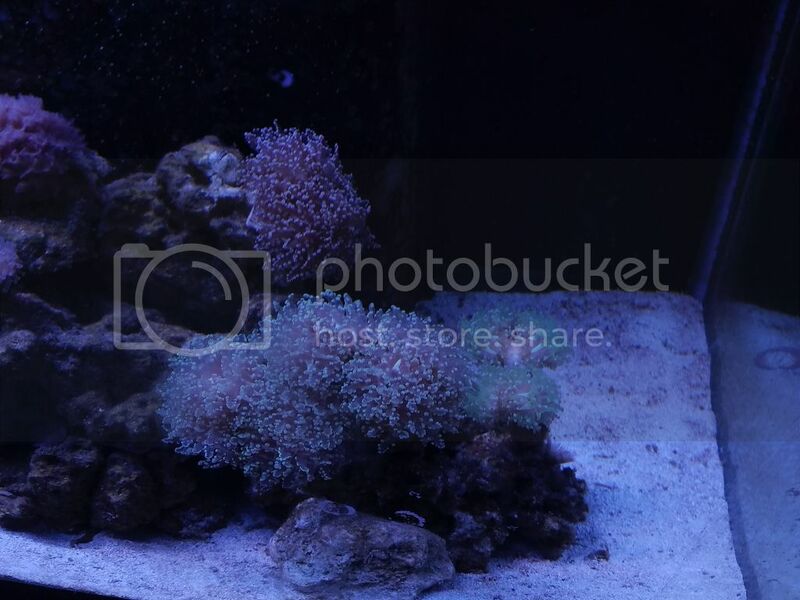 60x36x24 mixed reef. 40b sump. Regal 250int Varios. 3xHydraHDs+t5s. 4xMp40wes. Apex2016. 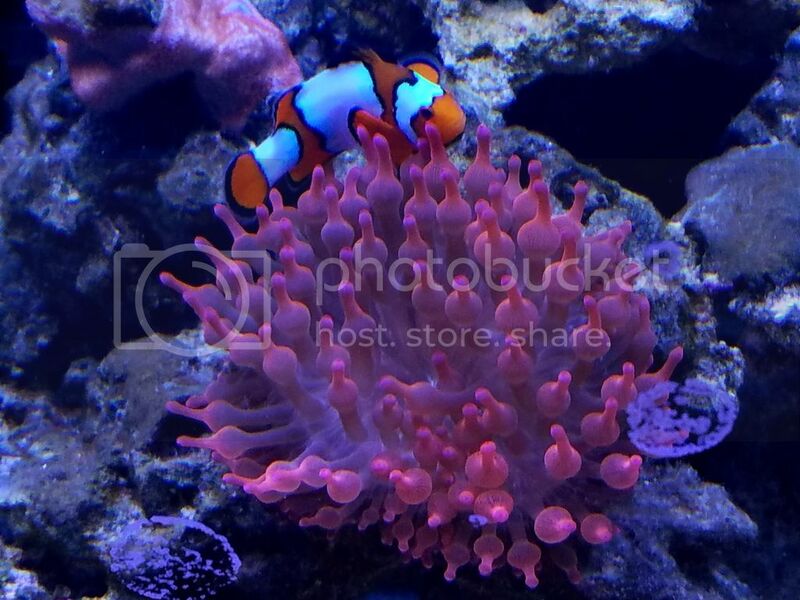 My tank uses about 1ppm nitrate a day. I dose sodium nitrate and haven't noticed any major changes. I need to start measuring and dosing regularly. Tagging along out of curiosity! I did a 30 gallon what change and now my nitrates are holding strong at 4 ppm. So I've kept my nitrates around 4 ppm and everything is looking great. The only issue I have is my phosphates are slowly rising first to .08 now they are around .2. Im debating on dosing vinegar to slightly lower phosphates while attempting to maintain nitrates around 4 ppm. Does anyone have any experience in this department. I just started dosing Nitrate a few weeks ago. I have been dialing in my nitrate dosing schedule and currently my tank consumes 1ppm nitrates every day. I am slowly increasing my nitrates from 0.0 to 2ppm over the course of the next week or so. My tank at this point is consuming .5 ppm a day. I use sodium nitrate sproadically and never go over 1ppm. Intersted in your results. Current Tank Info: Tank of the Month , November 2011 : 600gal integrated system: 3 display tanks (120 g, 90g, 89g),several frag/grow out tanks, macroalgae refugia, cryptic zones. 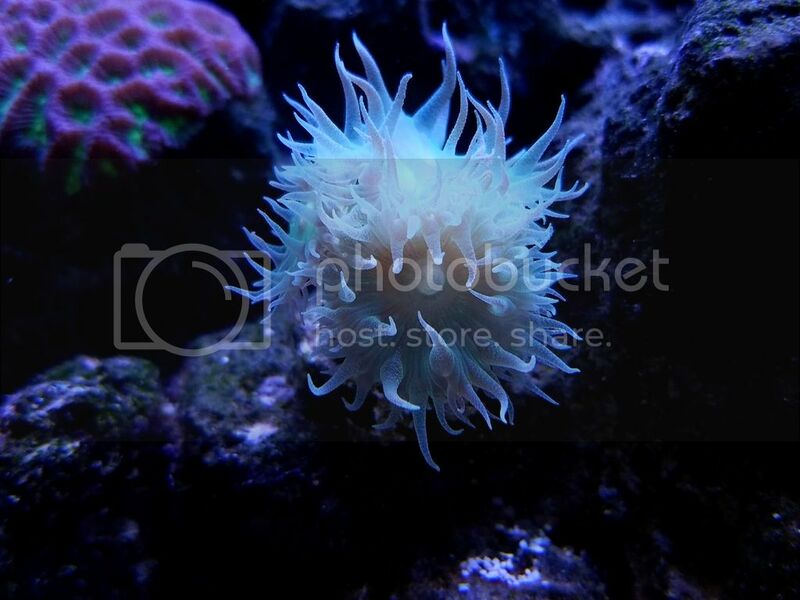 40+ fish, seahorses, sps,lps,leathers, zoanthidae and non photosynthetic corals. Doesn't carbon dosing (vodka) lower nitrates and not phosphates? Have you tried running GFO instead to reduce the phosphates? It does lower nitrates and phosphates at a 16:1 ratio. So in theory if you dose nitrates while carbon dosing it should lower your phosphates. Dosing carbon can lower both nitrate and phosphate levels, although I wouldn't count on any specific ratio of consumption. From a cost point I think if I can get to a stable point where I know how much potassium nitrate and vinegar to add to maintain nitrates at 4 pmm while slowly lowering phosphates I'll be much better off. Maybe it's just me but gfo is expensive and if I can do the same thing for practically nothing then why not. IME, organic carbon dosing reduces orthophosphate and nitrogen inlcuding some nitrate. Wouln't count on the "redfield" 16:1 ratio though as it's an enmasse measure and the organisms in play may vary significantly from it. So if anyone is curious on how fast carbon dosing in conjunction with nitrate dosing lowers phosphates. It took around 7 days of dosing 15 ml of carbon with .5 ppm of potassium nitrate to lower my phosphates from .1 to 0.00. I really don't see this as a viable solution since it seems to hold phosphates at 0 because I think phosphate becomes the limiting factor but if you need to lower massive amount of phosphates I think this would be a cheaper option then gfo and less controversial then lanthanum chloride. That's very fast. I thought it usually took longer. Thanks for the data point! Everything is coloring up nicely w/nitrates at 4 ppm and phosphates undetectable. Looks like some nice animals. I'm glad that you are making progress. All times are GMT -6. The time now is 11:53 PM.